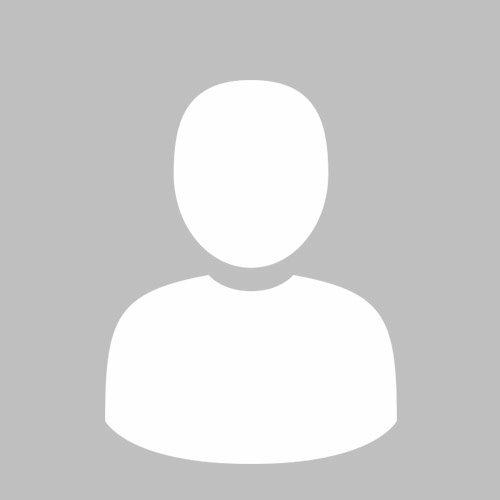 Mohamed has an engineer and MSc degrees in Instrumentation from the National Institute of Applied Science and Technology, Tunis. He is graduated from the University Paris-Sud, France, with a docteur in physics in 2012. Since 2012 he is associate professor in the High School of Biomedical Technologies, department of biophysics and medical technology, Univ. Tunis El Manar. He is giving course on biomedical instrumentation, medical imaging technologies and maintenance of medical equipments. Nakkach is member of the Laboratory of atoms, molecules Spectroscopy and applications (Fac. sciences, Univ. Tunis El Manar). During his MSc project he used the Laser Induced Fluorescence Spectroscopy to detect plant stress induced by heavy metals. This field was well developed with the collaboration with Laser Research Institute (Stellenbosh, South Africa) and a grants from African Laser Center. During his PhD research, he was interested to biophotonics, by making optical biosensors based on surface plasmons resonance imaging system in the laboratoire Charles Fabry (Palaiseau, France). Dr Nakkach Has 10 scientific papers in international peer-reviewed journals and around 16 papers presented in conferences. Abdel received his B.Sc. and M.Sc. degrees in Physics from Al-Azhar University, Egypt, in 2004 and 2008, respectively, and the Ph.D. degree in Computer and Information Science from Universiti Teknologi PETRONAS, Malaysia, in 2014. 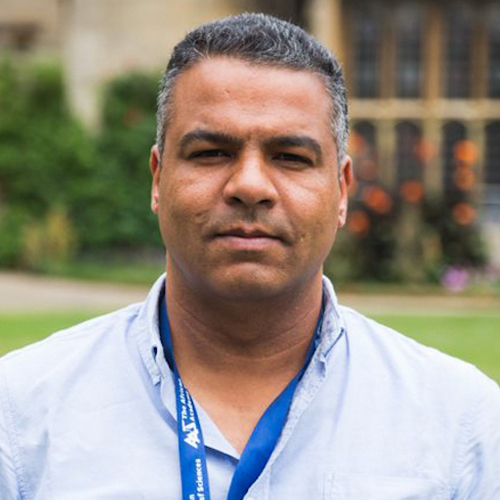 He is currently an Assistant Professor at Al-Azhar University and his research interests include the telecommunication, information theory and quantum information. He published 24 papers in a recognized journals and international conferences. 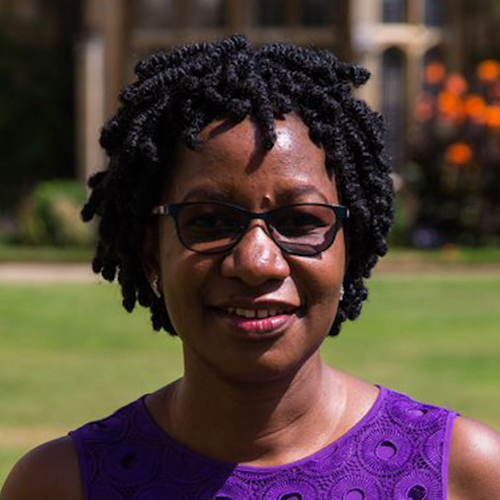 Dr Mpariwe is a clinical epidemiologist with over ten years’ experience in clinical research. Her research has focused on understanding the possible role of chronic immune-modulating infections (such as worms) on allergic conditions (eczema, asthma) among children and adolescents, in Uganda. Her skill set includes identifying research questions, writing study protocols, conducting field studies to collect data and biological samples, data analysis and presentation. She received her MBChB from Makerere University Kampala in 2001, where she won the 2000/2001 Fredrick and Robbins award for overall best performance in the final examinations of the MBChB programme. She joined the MRC/UVRI Uganda Research Unit where her research career has progressed from Medical Officer to the current level of Senior Scientist. She received her MSc (Epidemiology) and PhD from London School of Hygiene and Tropical Medicine in 2005 and 2011, respectively, and received the Woodruff Medal for best PhD thesis. 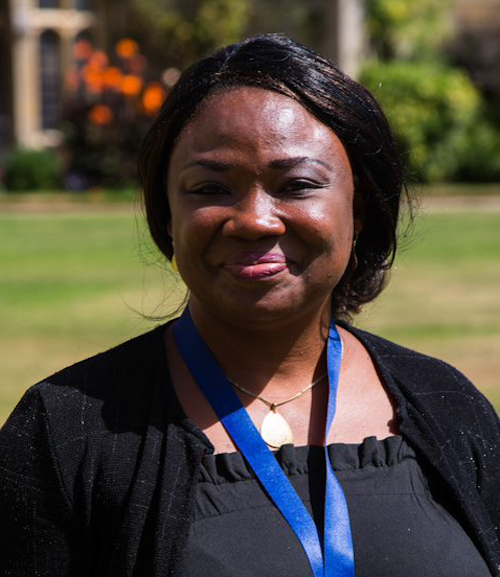 Dr Oridupa has a PhD from University of Ibadan, Nigeria in Veterinary Pharmacology, with her research focus on Drug Discovery and Development from African Medicinal plants. Her research entails verification of medicinal claims, toxicological assessment and establishment of empirical basis for the pharmacology of medicinal plants. Dr Oridupa received the Tertiary Education Trust Fund (TETFund) grant for Academic Staff Development (Nigeria) in November 2012 which was utilized for her Post-Doctoral Training at the Cancer Research Laboratory, School of Pharmacy and Biomolecular Sciences, Liverpool John Moores University, United Kingdome (November 2012 – October 2014). Her postdoctoral studies involved investigation of the ability of a medicinal plant or its compounds with proven in vivo and in vitro antioxidant and anti-inflammatory activities, to induce Nuclear factor erythroid 2 p45 (NF-E2)-related factor 2 (Nrf2) in specialized cell lines; AREc32 cells. Induction of Nrf2 eventually leads to activation of metabolizing enzymes involved with cellular protection by their antioxidant and detoxifying capacity. 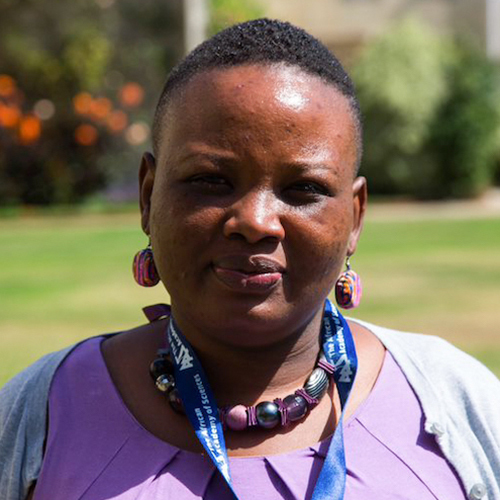 Ms Kapulu is a post-doctoral research scientist at the KEMRI-Wellcome Trust Research Programme in Kilifi, Kenya. Melissa trained in her home country of Zambia, at the University of Zambia (2004), Lusaka where she obtained her BSc in Biological Sciences with a bias in Molecular Biology and Genetics. During her undergraduate studies, she gained an interest in immunology and further pursued this by obtaining an MSc in Immunology of Infectious Diseases at the London School of Hygiene and Tropical Medicine (2007, University of London, UK). Upon completion, keen on exploring the skills gained, she returned to Zambia where she taught various undergraduate programmes in the Schools of Natural Sciences and Medicine as well as pursuing research interests in understanding of immune responses to especially oral vaccines. In 2009, she followed up her interests in immunology by reading for a PhD at the Jenner Institute (University of Oxford, UK) working on pre-clinical development of malaria transmission-blocking vaccines. In 2013, she moved to Kilifi, Kenya based at the KEMRI-Wellcome Trust to expand her work on malaria with key interest in understanding the epidemiology of malaria transmission from human to vector populations. Mwangi is a Clinical Assistant Professor at the Paul G. Allen School for Global Animal Health, Washington State University, a visiting scientist at the University of Nairobi, and a Wellcome Trust Public Health and Tropical Medicine Fellow at the Kenya Medical Research Institute. He attained his PhD in Infectious Disease Epidemiology from the University of Edinburgh (2012) quantifying the burden due to infectious diseases and the consequences of concurrent co-infections with multiple pathogens. Previously he worked on the molecular diagnosis and spatial epidemiology of African Animal trypanosomiasis at the International Livestock Research Institute (ILRI) in Nairobi, as part of his thesis work for the Masters of Science degree in Genetics and Animal breeding (2008) University of Nairobi and holds a Bachelor’s in Veterinary Medicine and Surgery (2005) from the same University. 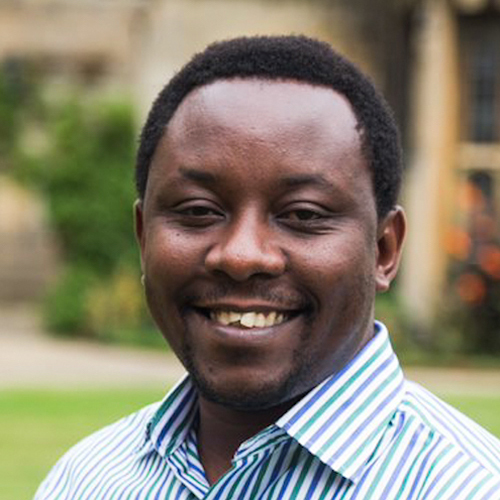 Currently, Thumbi Mwangi leads a One-Health research group investigating the zoonotic, socio-economic and nutritional pathways that link animal health to human health and welfare. He is actively involved in post-graduate education supervising several Masters and PhD students in local and international universities, and has received several awards including the 2016 Aspen Institute New Voices fellowship, 2016 Kenya’s top 40 under 40 for his contribution towards rabies elimination in Kenya, 2015 Kenya Research Veterinarian of the Year Award, 2015 Outstanding Research Article Award by the International Society for Disease Surveillance among others. 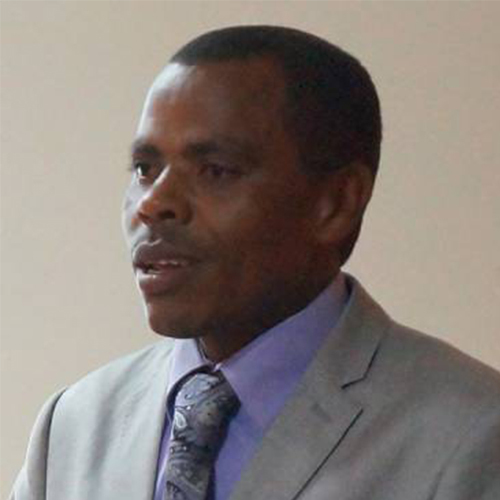 Dr Samje holds a PhD in Biochemistry from the University of Buea, Cameroon. Currently, he is a lecturer of Biochemistry at the Department of Biomedical Sciences of the University of Bamenda and a Researcher at the Pan-African Centre of Excellence for Onchocerciasis Drug Research at the University of Buea. Moses is interested in the discovery and development of drugs and control tools against neglected tropical diseases with a focus on onchocerciasis. He contributed significantly in the development and validation of filariasis drug screening assays which is recognized internationally. Using these assays, he has established the efficacy and safety of some pure compounds against onchocerciasis (river blindness). Dr. Samje has also shown the feasibility of repurposing existing drugs for the treatment of onchocerciasis. As part of a consortium, one of such efficacious repurposed drug is under clinical trials. His contribution to science is published in both renowned national and international journals. Ms Kemei studied structure-property correlations in frustrated magnetic oxides during her PhD at the University of California, Santa Barbara. Her expertise is in material characterization using techniques such as high-resolution variable-temperature synchrotron x-ray diffraction, magnetometry, and magneto-capacitance measurements. Through understanding the role of structure in determining material properties, one can create functional materials by design. The American Physical Society (APS) recognized Kemei’s PhD work in 2014 through the Richard L. Greene Dissertation Award in Experimental Condensed Matter or Materials Physics. After her graduate studies, Kemei joined the group of Professor Sossina Haile at the California Institute of Technology where she studied the local structure of solid oxide fuel cell materials to understand the role of cation-substitution in enhancing electronic and ionic mobility. She also studied solar fuel generation through the thermochemical process using cation-substituted ceria as a catalyst. In 2015, Kemei joined Intel Corporation as a Module engineer where she is working towards advancing Moore's law. 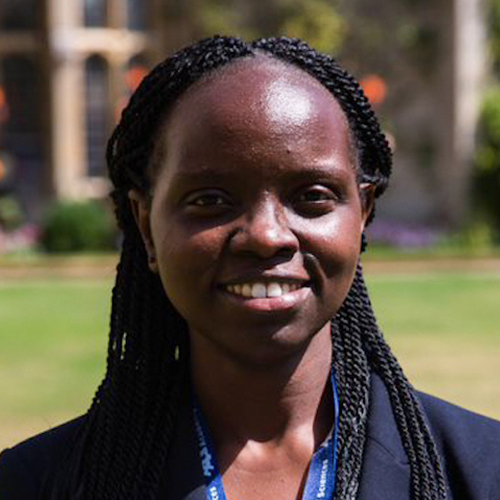 Kemei's passion is enhancing education and science opportunities in Africa, her dream is to contribute to the development of future scientists from Africa.